 Nose: Aromas of ripe apricot, pear, and vanilla. Palate: It has a certain character thanks to the American oak, with light tropical flavours of coconut, caramel, and chocolate on the palate. 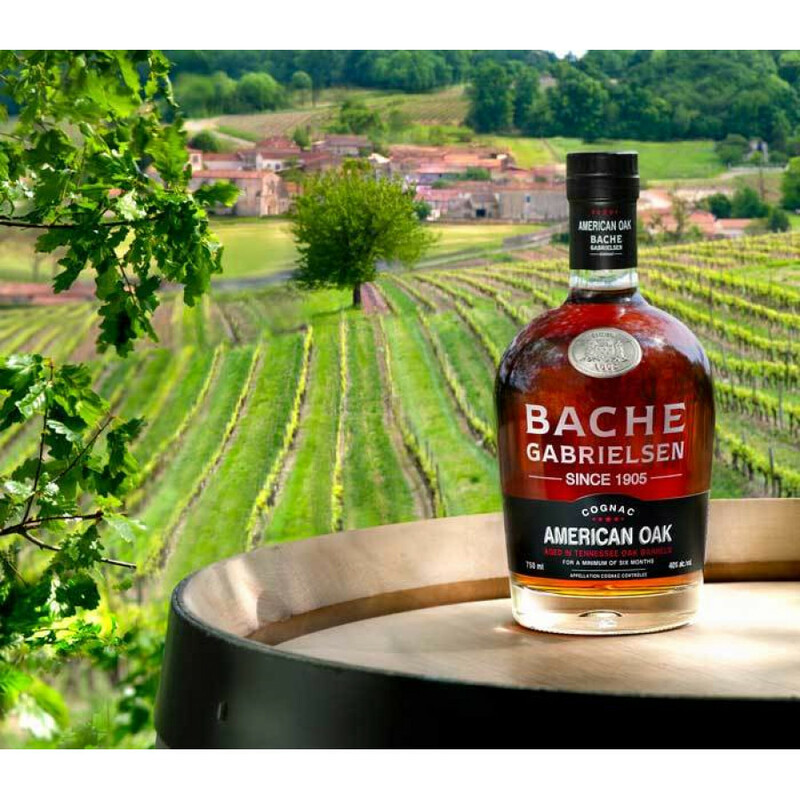 The Bache-Gabrielsen American Oak is truly a one of a kind Cognac, and shows a willingness to take Cognac production as far as Tennessee. The result is a truly delicate and distinct flavour, drawing on the tropical flavors of the American oak itself. They remain true to the art of production methods passed down by previous generations using the classic Ugni Blanc grape variety, but this time, it is aged in new American Tennessee Oak barrels for at least six months. Naturally, the eaux-de-vie underwent their normal maturation process in Limousin Oak casks, but then for the final 6 months, Cellar Master Jean-Philippe Bergier selected the Tennessee oak barrels for the final touch. The American Oak was launched in tandem with the company extending to the US market, and was certainly a fitting way to do so. It is a forward-thinking blend that illustrates the international prowess of Bache-Gabrielsen Cognac. The eaux-de-vie brings a new meaning to the ancestral world of Cognac.  The result is a Very Superior Old Pale (VSOP) Cognac from the Fins Bois cru, with a New American finish that would go down a treat for any bourbon lovers. Enjoy the American Oak either on the rocks, or with some soda in a long drink. That way you will fully experience its light and refreshing bouquet. 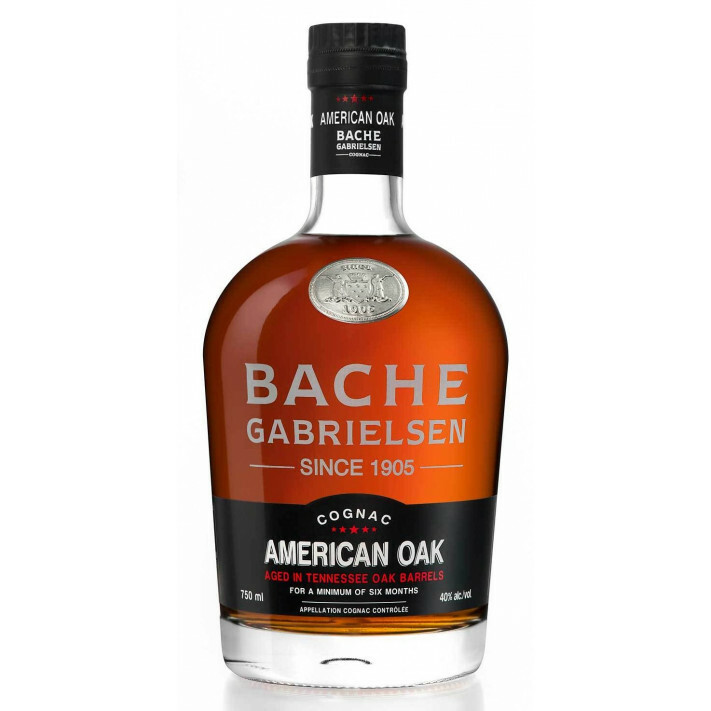 The American Oak arrives in a stylish and clean looking bottle, much like all of the other Bache-Gabrielsen Cognacs. Read our blog article about American Oak Cognac.